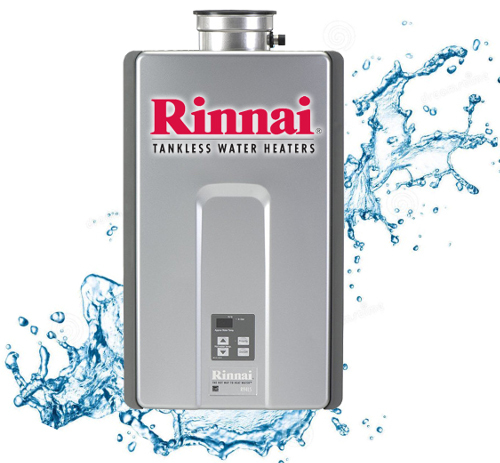 Why a Tankless Water Heater? We can answer your question with a question! How would you like to reduce energy consumption by as much as 40%, use less space in your garage, enjoy lower operating costs and receive hot water on demand at a precise temperature? In today’s market, the new tank models are 20% less efficient than the water heaters 100 years ago with the average American household spending $400-600 a year on their water heating. This brings it to the 2nd highest energy consumption spot behind air conditioner and furnace operation. The tankless models differ from their conventional tank heater counterparts in the fact that they do not have a large water storage tank which works to keep the water hot all day and night. The on-demand style instantaneously heats water through innovative technology which provides an endless supply of water whenever and wherever it’s needed. There’s no wasted energy on heating a large tank of water for indefinite periods of time. Amazingly, they raise cold water to the temperature that you digitally set. Sensors turn on the instant heater when the hot water tap is opened, and the unit turns off as soon as the faucet or shower head is closed and the flow of hot water stops. Remember the days of running out of hot water by the time it was your turn to shower? This is a thing of the past with the tankless water heaters! 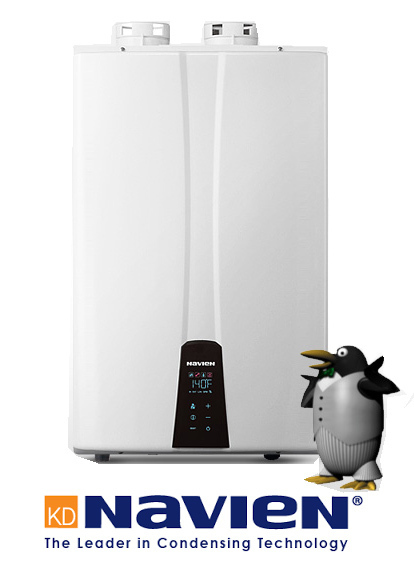 They supply more hot water than a tank heater which as a stored total capacity. As soon as you exceed this capacity of the tank heater’s stored hot water, you have to wait for a whole other tank to heat and, depending on your model, this can take several hours. The on-demand feature of the tankless model means never having to worry about running out of hot water ever again! Allow all the kids to take their showers while you jump into your large garden tub and still have enough hot water supply for the rest of your household needs. Not only are they efficient, but they are eco-friendly. The conventional tank-style heaters are throw away appliances and their carcasses litter landfills nationwide. Most tanks are destined for the landfill once they have reached the end of their short service life which averages less than 12 years. The tankless counterpart is a GREEN friendly recyclable product that has an average lifespan of 20 years. It will help our environment by achieving maximum energy efficiency to help conserve natural resources. And with the tankless models, you replace parts, not systems! Components are easily exchanged, if needed, instead of replacing the entire system. The tankless water heater does require more of an upfront investment, usually around 2 to 2.5 times that of a conventional tank. However, the savings on your hot water bill can result in the tankless unit potentially paying for itself in the first or second year of use. 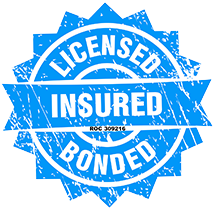 Once the installation is complete, you can immediately enjoy lower operating costs, more useable square footage and could be eligible for federal or local tax incentives and credits. How much can you expect to save on your monthly bill once switching to the tankless type? Test results have shown that a tankless gas water heater costs about 30% less to operate than an electric water heater and about 20-30% less than a natural gas water heater. Although there have not been any guarantees that you’ll achieve these exact cost savings as there are so many factors, you’ll rest assured knowing that you will not have to worry about a continuous standing pilot light, standing loss, and burners that modulate to maintain maximum efficiency.